4 Song 12 und 11 Song Download. 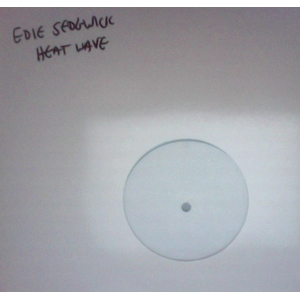 Heat Wave was demoed by E.D. Sedgwick (a.k.a. Justin Moyer) and Mike Andre after Antelope's dissolution for a project that never coalesced. When E.D. 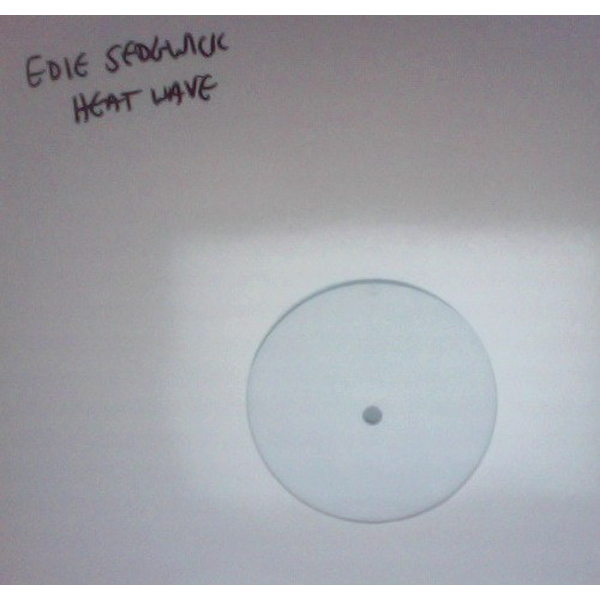 went into the studio last November, the band decided to record a new version, offer it to friends and family to remix, and give it back to the people as a white-label 12 to be played at 45 r.p.m. The final product features the single plus remixes by Greg Saunier (Deerhoof), Triobelisk (Shelby Cinca of Frodus and The Cassettes), and Philadelphia's Pink Skull. The 11-track MP3 download, which is included free with the vinyl, features additional remixes by Gold Corner (Mike Andre of Antelope), Davis White, Lenorable, John Moon of The Cornel West Theory, and Third Channel (Jason Hutto of Aquarium).